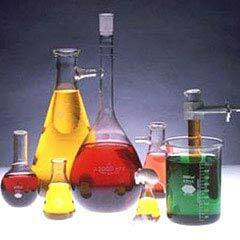 We feel extremely honored to acquaint ourselves as the most preferred supplier of industrial purpose chemical based products. 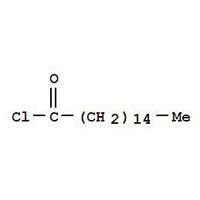 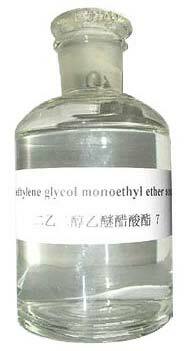 We have made a mark for ourselves in the market for manufacturing and exporting Polyethylene Glycol, Diethylene Glycol, Lauryl Chloride, Cetyl Chloride, Monoethylene Glycol Dispersing Agent, Nonylphenol Ethoxylated, Polyethylene Glycol, Nonylphenol Ethoxylate, Octylphenol Ethoxylate. 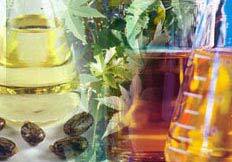 We offer a wide range of products in organic as well as non-organic form. These products are excellent blend of melting point, capillary flow and mechanical properties. 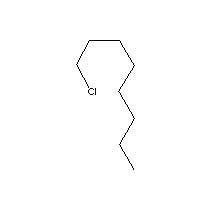 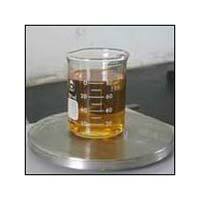 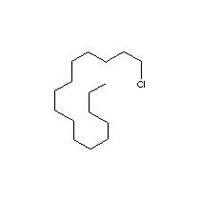 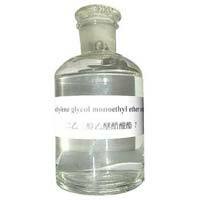 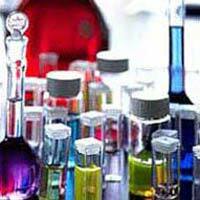 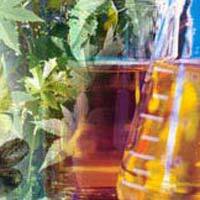 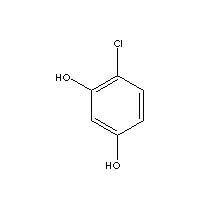 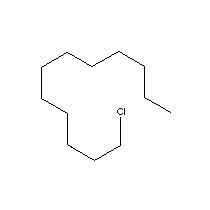 We are one of the specialized ethoxylated castor oil and octyl phenol ethoxylate suppliers in India. 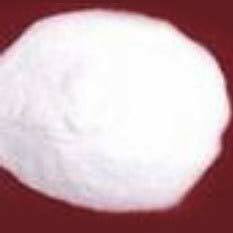 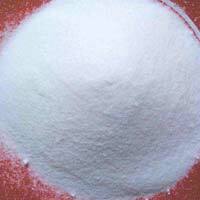 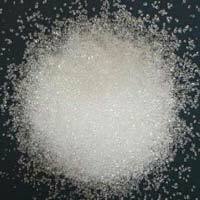 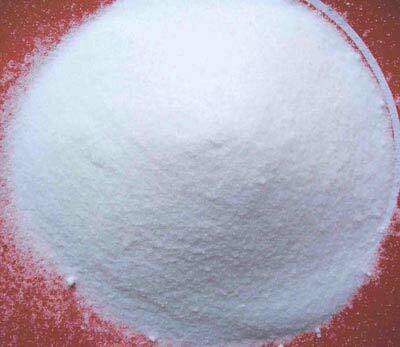 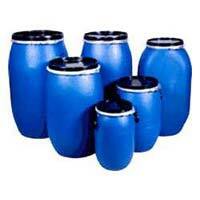 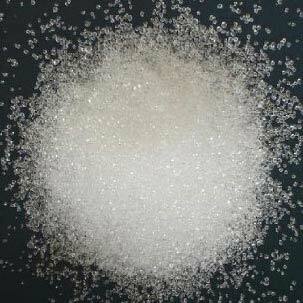 In addition to this, we are also admired for manufacturing sodium nitrate, sodium nitrite and sodium sulphite. 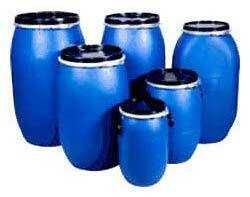 These products manufactured by us are greatly treasured for their flawless high functioning. 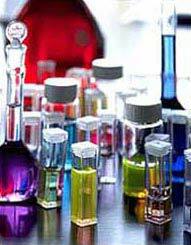 We are bona fide suppliers of these products in research institute, schools, pharmaceutical industry, hospitals and various other allied industries. 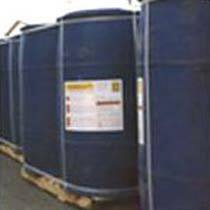 With our robust infrastructural base we are able to supply voluminous stock of products to meet the requirements of the client’s.